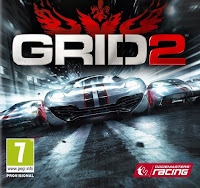 The race returns in the highly-anticipated sequel to the critically acclaimed, BAFTA award-winning Race Driver®: GRID which set new standards for damage, AI, visuals and introduced Flashback, the time rewind feature now adopted by many racing titles. 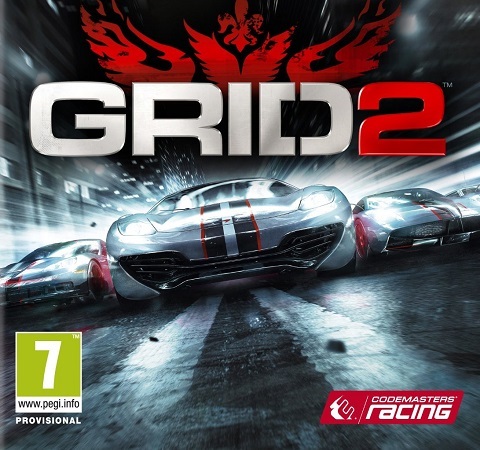 GRID®2™ will raise the gameplay and technological bar for motorsport gaming whilst remaining true to the series' core value that sets it apart from the competition – it’s all about the race. Bring alive the experience of driving a stunning selection of the world’s finest and most exciting, personality-packed cars like never before. The new TrueFeel™ Handling system delivers accessible, yet challenging to master edge-of-control racing and players will feel the tension, adrenaline, lights, noise and action of the race through the ‘lens of a movie director’ with blockbuster style and dramatic VFX. Check out an extended trailer showcasing the multiplayer in GRID 2.